Cute summer poster - camping landscape with tent and bonfire, speech bubble for your text. vector. Cute summer poster - camping landscape with tent and bonfire, with speech bubble for your text. 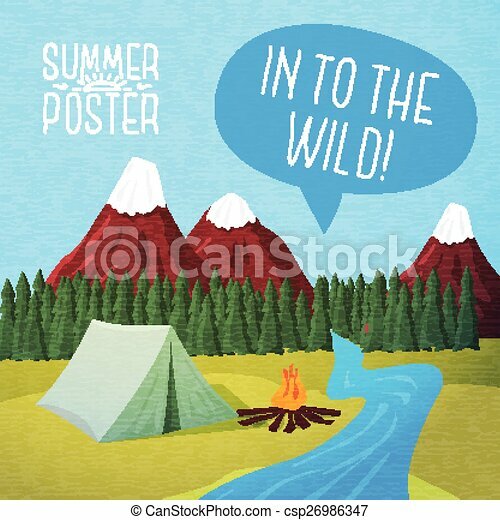 Cute Summer Poster - Camping Landscape With Tent And Bonfire, Speech Bubble For Your Text. Vector. Cute summer poster - camping landscape with tent and bonfire, with speech bubble for your text. Vector.